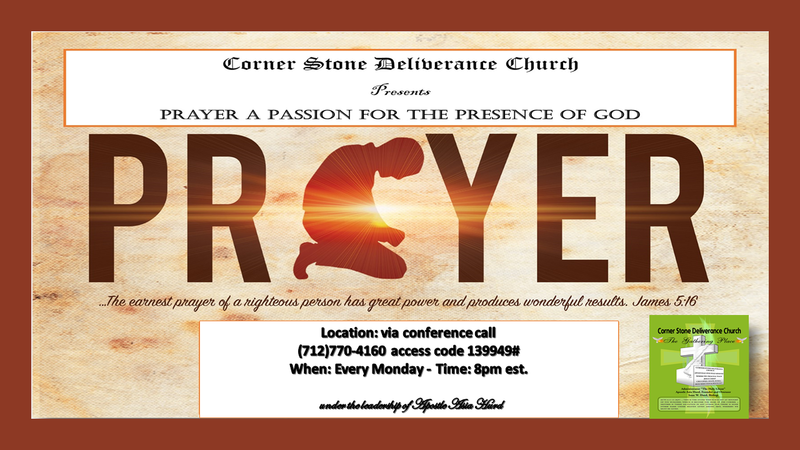 Corner Stone Deliverance Church, invite you to join us in prayer during our coporate fast. The Bible says, that we should pray without ceasing. During the time of fasting we are careful to commence the fast in prayer as well as continuing in prayer throughout the fast, and end the fast in prayer. During the fast it is important that you build your spirit man by reading, studying and meditating upon the Holy Scriptures. 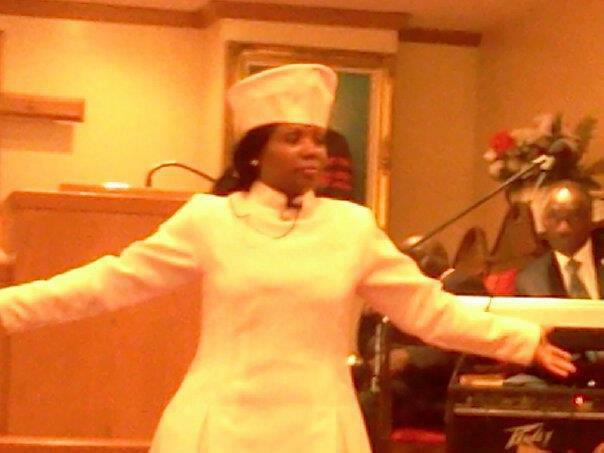 Jesus also taught concerning deliverance and casting out of demons that some things only come by fasting and praying.